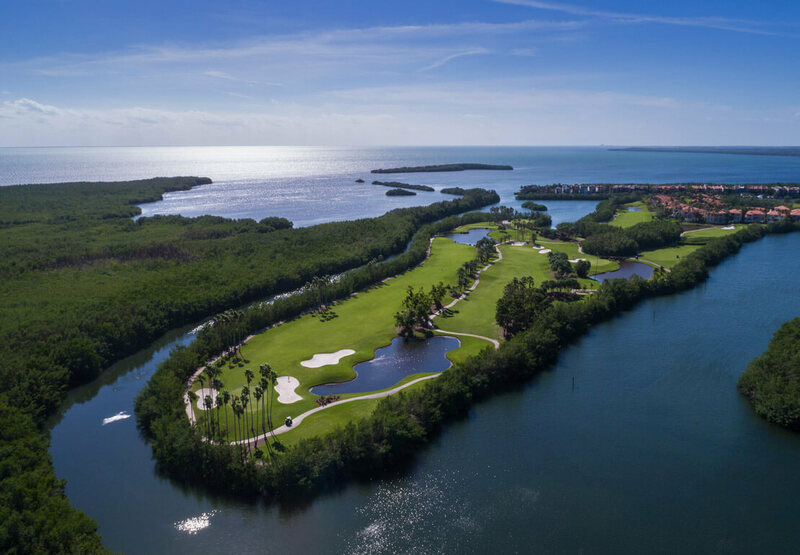 You don’t have to travel too far from home to find one of the most exceptional world-class Miami golf courses. 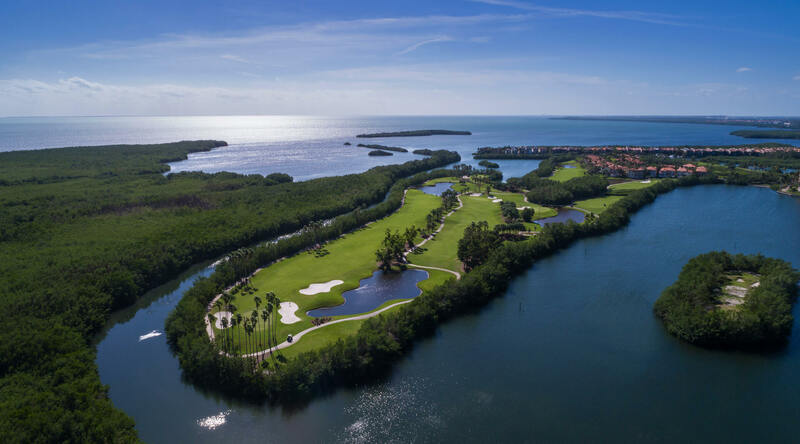 Nestled along the scenic postcard perfect shores of Biscayne Bay in Coral Gables lies the 220-acre Deering Bay Yacht & Country Club, a members-only retreat with seemingly endless world-class amenities. 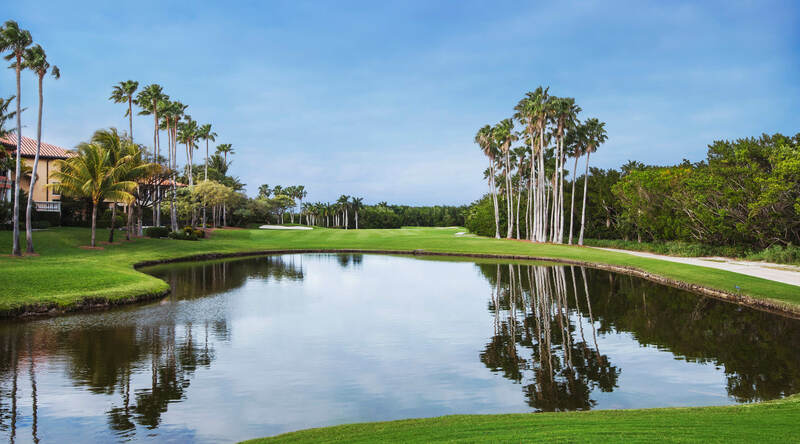 The best asset of this prestigious club is its breathtaking 18 hole, par-71 Arnold Palmer Signature Course, which the late Arnie himself named as one of his top 16 courses! 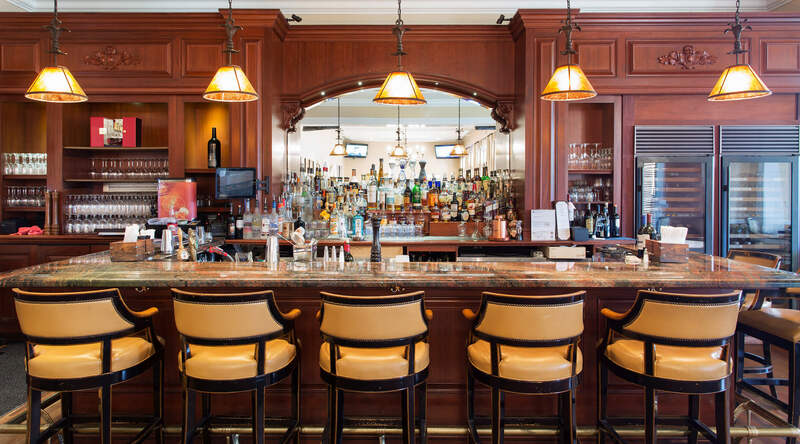 Deering Bay also offers the finest dining and service experience in the area with artfully prepared cuisine enjoyed in a relaxed setting, where staff members welcome you by name. 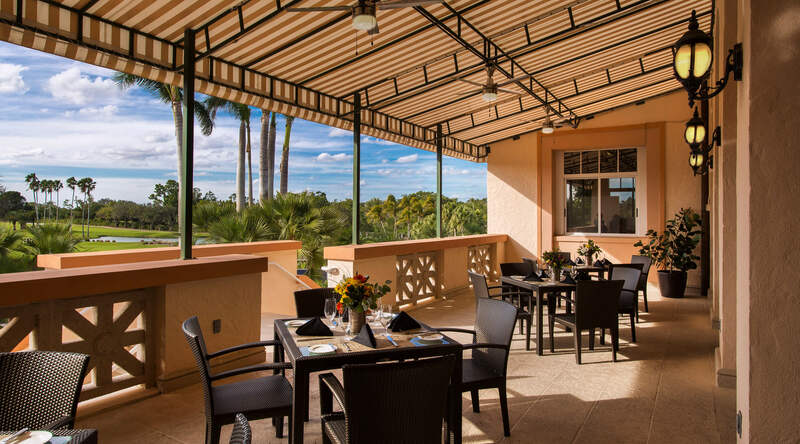 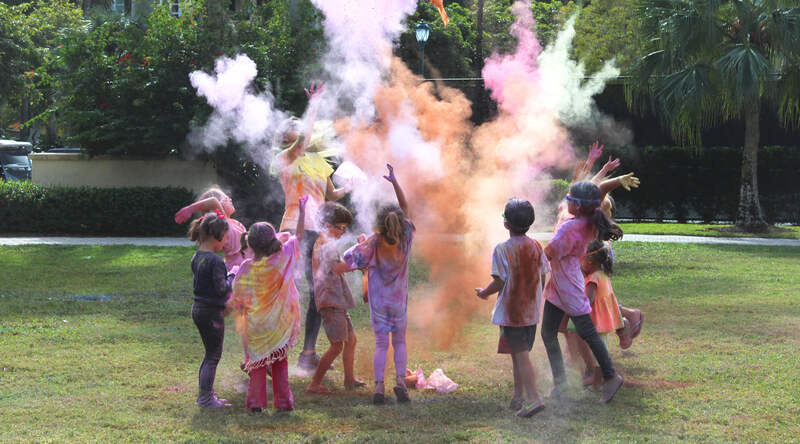 In addition to our dining and golf facilities, members and their guests enjoy seven Har-Tru clay tennis courts, fitness center, aerobics studio, junior Olympic sized pool and social events for all ages. 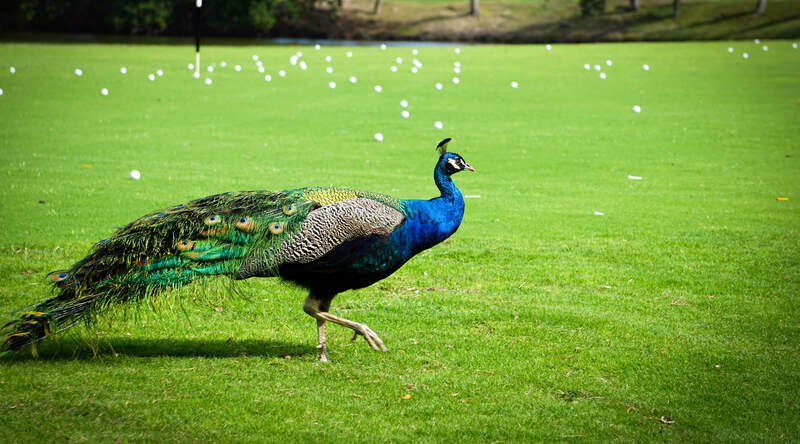 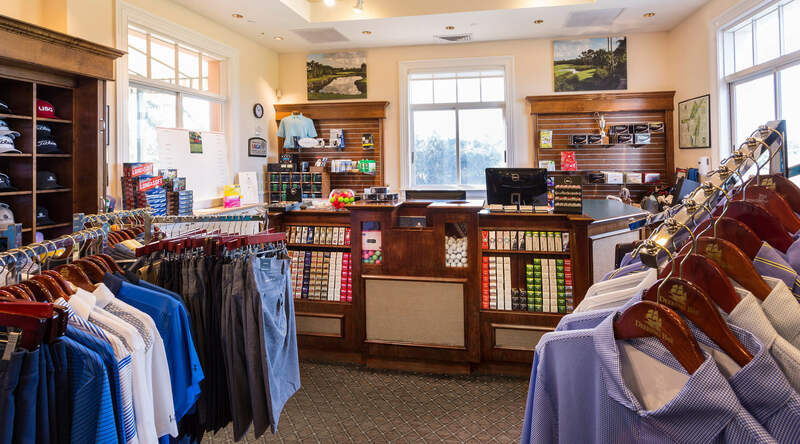 Invite friends and family to reunite over a round of golf at the only Arnold Palmer golf course in Florida or for an exquisite Coral Gables country club wedding at Deering Bay. 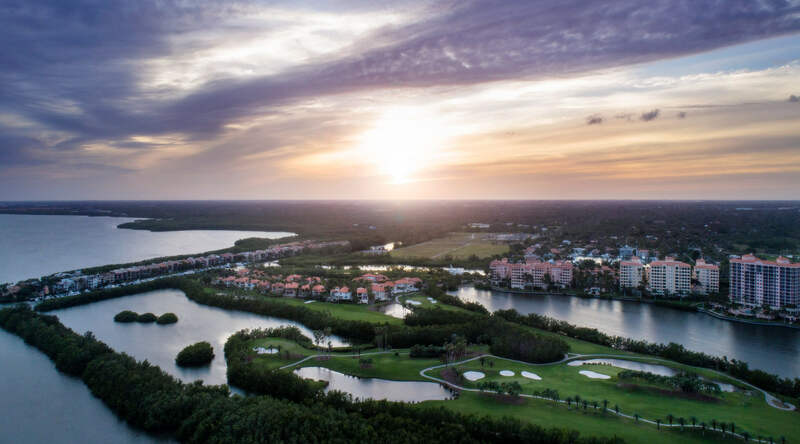 With our many available membership categories and services, you and your family are sure to enjoy the luxuries of living in the hidden gem of south Florida. 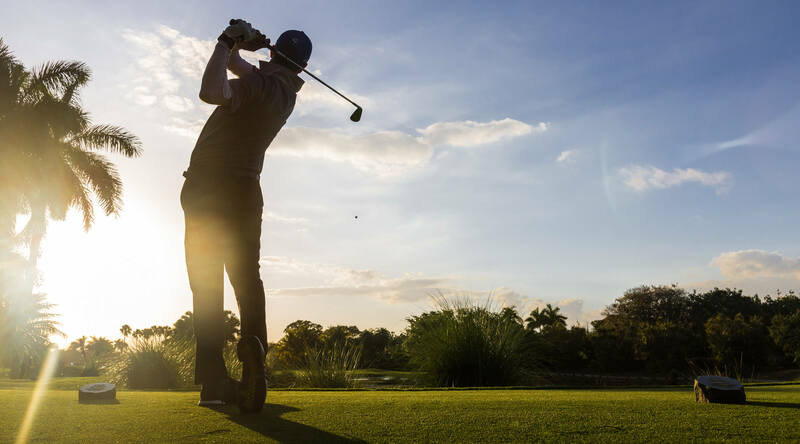 As the only gated golf community in Miami-Dade County, Deering Bay offers equity and non-equity memberships that are available to residents and non-residents alike. 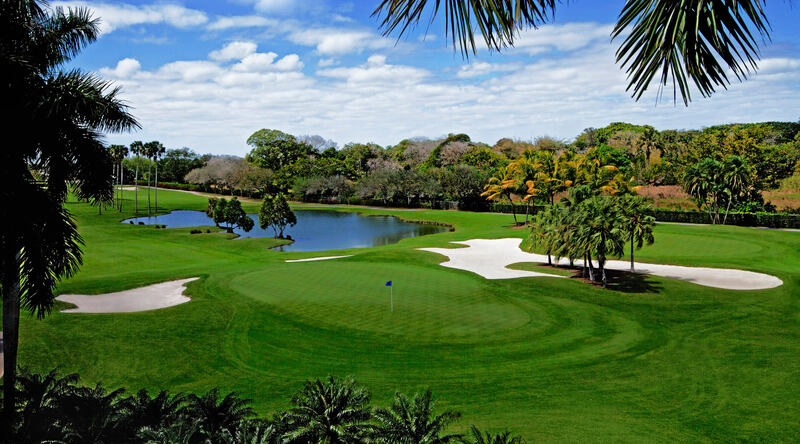 Discover a new way to experience South Florida with a Deering Bay Membership.